I'm convinced Primark's profits must've dipped since I finished my internship round the corner from their Manchester store! But I made a rare Saturday visit over the weekend. I'm throwing out all my PJs that are years old and replacing them with Accessorize and Primark sets. In my last Primark haul, I was sad that I couldn't get the shorts (£3) to match that set but I managed to pick them up this time round. As well as this I got a second black and cream floral set (£3.50 for the top, £6 for the bottoms). I'm thinking I might get the matching t-shirt top for winter as well. I also picked up a grey tweed-look skater skirt (£12). This was sized really largely so I had to pick up a size 8 for the first time since about 2006! It's really cute and I think the Topshop top from my last haul will look great tucked into it. 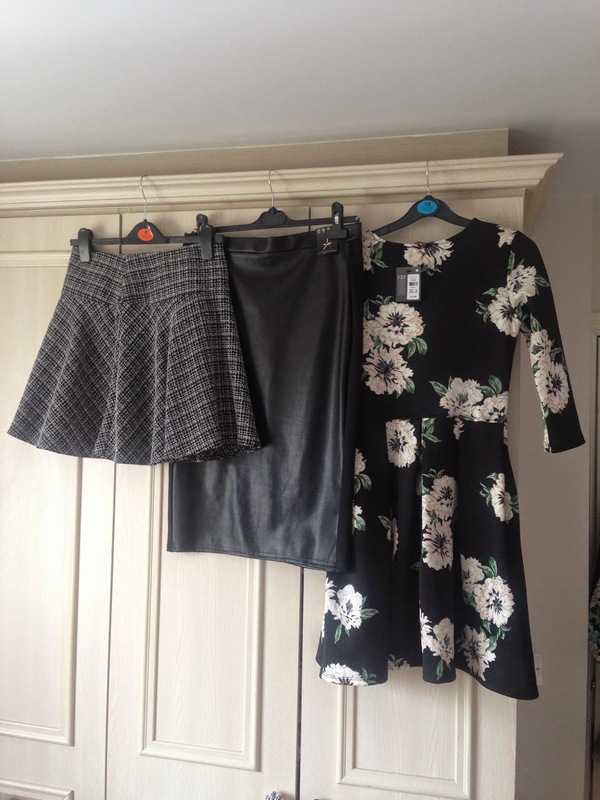 Despite my initial reservations I also got a black leather-look pencil skirt (£8), which is surprisingly flattering and such a great bargain. Finally I got this floral scuba-material skater dress (£13), which you would never guess is Primark! MAC, incredibly, refunded me for the two items I didn't like! So naturally I went back and spent the money with them again! Thankfully Selfridges Exchange Square now have a lipstick-only MAC stand upstairs near the door, so there's plenty of natural light. 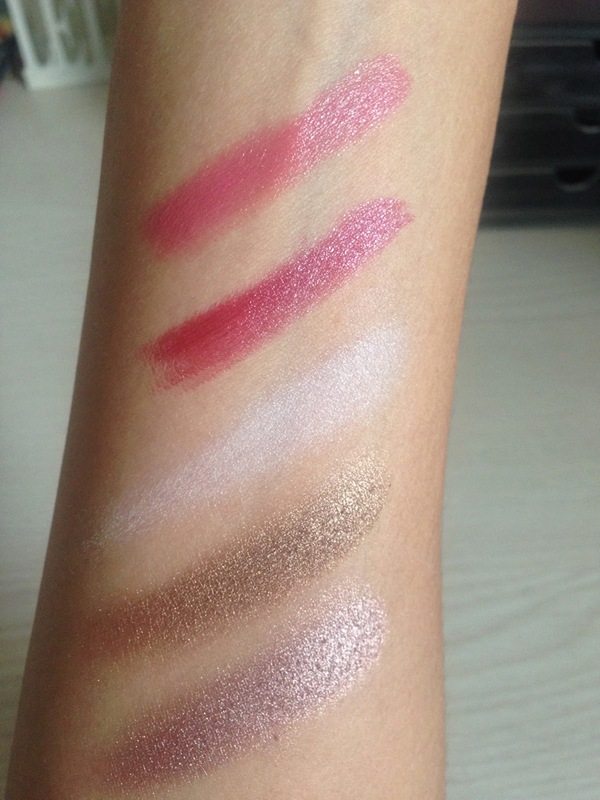 I picked up Fanfare, a neutrally pink Cremesheen, and Party Line, a red-berry Cremesheen. Next I'd like to get some eyeshadows. Either a couple of singles, the 4-shadow pro palette or the pre-made Warm Neutrals. What do you guys think is best? I had some Superdrug points so I picked up this £4 'Undress Me Too' palette from MUA, mainly to see how it compares to Makeup Revolution's efforts. Stay tuned to find out! 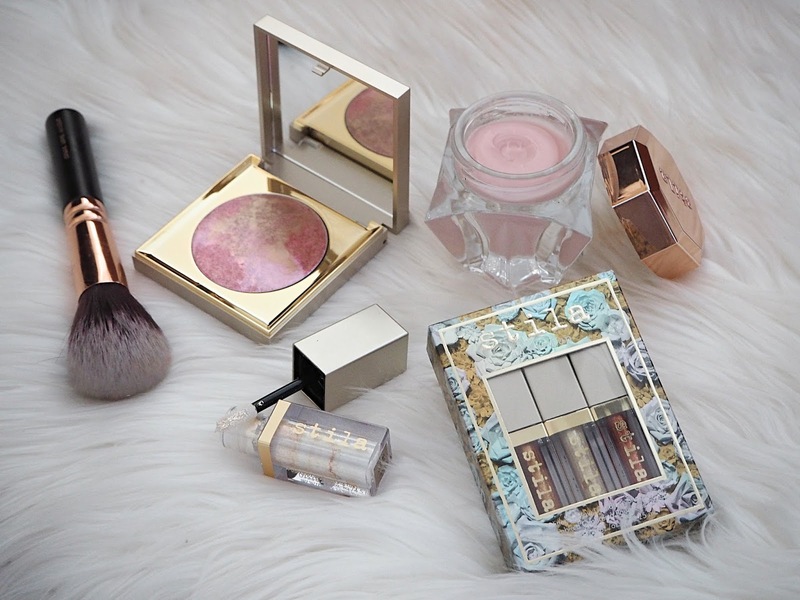 Great post as normal - I love MUA palettes! Absolutely love your new blog layout! I love MAC Fanfare. I haven't seen the new lipstick only stand yet, i'll have to go in and have a look! Love the look of the floral dress, how gorgeous! 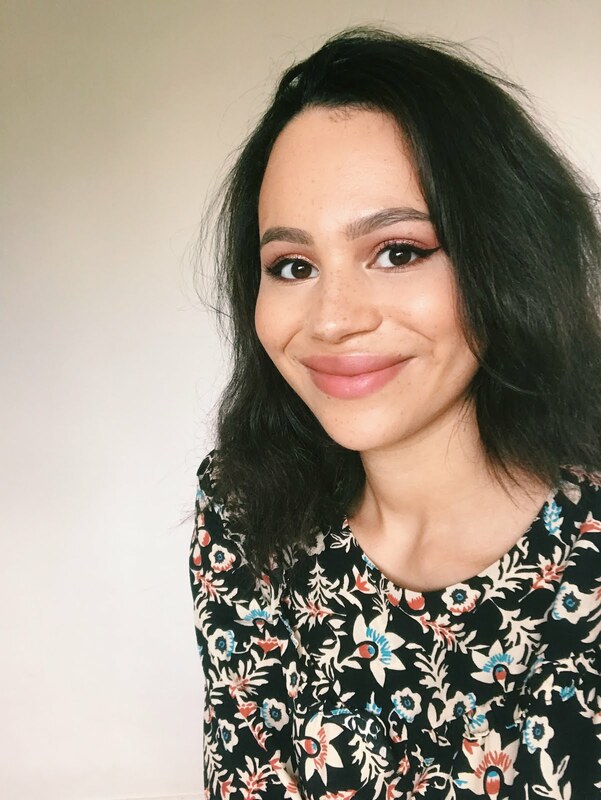 If I ever make it to the UK I am so going to a Primark since they seem to have some of the cutest pj's and that floral dress is super cute. 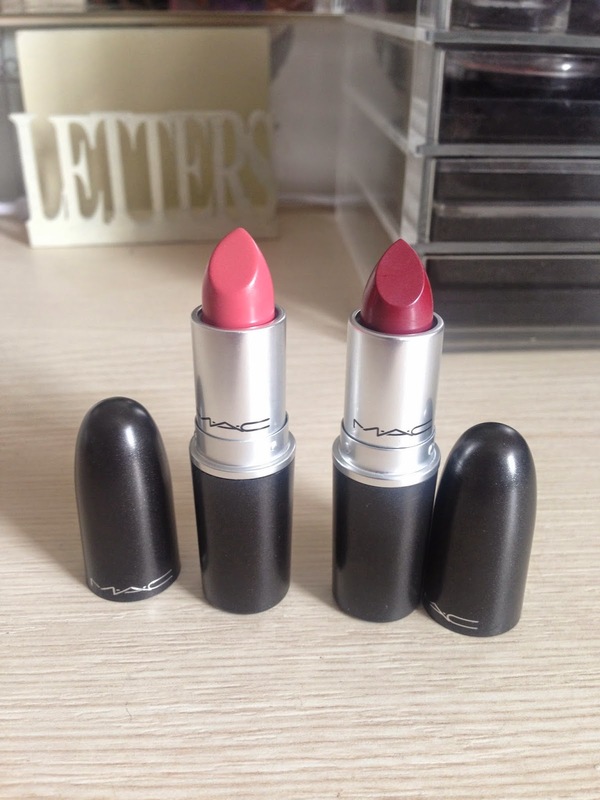 Absolutely love the MAC lipsticks that you picked out. Those colors are right up my alley so I may have to go check out my local MAC counter.